Our Software as a Service applications, Go iLawn and Go iPave, combine high resolution aerial photography, measuring tools and property information in easily accessible web based applications. We offer 100% coverage of the U.S. and Canada, making it easy to view and measure any property, anytime, from the comfort and convenience of your office. Go iLawn was the first online subscription service we created. It launched in 2009 and aimed to help lawn and landscape contractors measure more properties in less time. 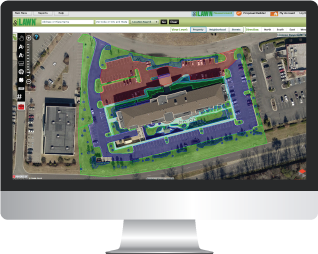 Since its inception, thousands of green industry companies have used Go iLawn to measure properties for chemical application, landscape maintenance, irrigation services, design-build projects, snow removal and more. To learn more about Go iLawn and the contractors who use it, visit www.GoiLawn.com. 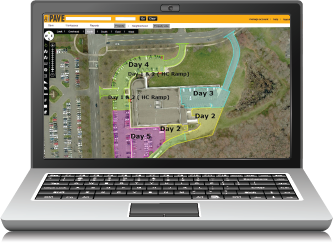 Go iPave launched in early 2010 after Go iLawn became popular among pavement maintenance contractors. Since then, Go iPave has been used by thousands of contrators to measure properties for line striping, patching, milling, sealcoating, street sweeping, asphalt repair and more. 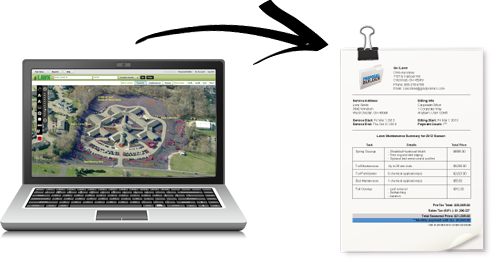 Proposal Builder launched in 2011 to complement the Go iLawn and Go iPave measuring services. 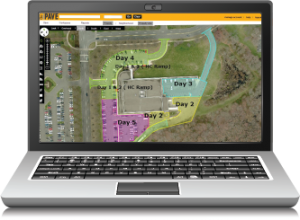 It is fully integrated with Go iLawn and Go iPave, allowing users to apply equipment production factors, material and labor costs, and historical weather information to property measurements for fast and accurate proposal generation. Our clients can use Proposal Builder on its own as a proposal generator, or with property measurements as an industry calculator to generate estimates and professional proposals. To learn more about Proposal Builder, click here. Go iTalk, Where Contractors go to be in ‘The Know’. Go iTalk is our company blog that we launched in June 2012. Go iTalk is intended to provide profitable ideas, insights and information to contractors. Our goal is to provide timely and relevant information about property measurement, management, sales, marketing and more to help contractors grow their businesses. To learn more about Go iTalk, visit www.GoiTalk.com where you can browse our blog posts and sign up to get new posts delivered to your inbox each week.